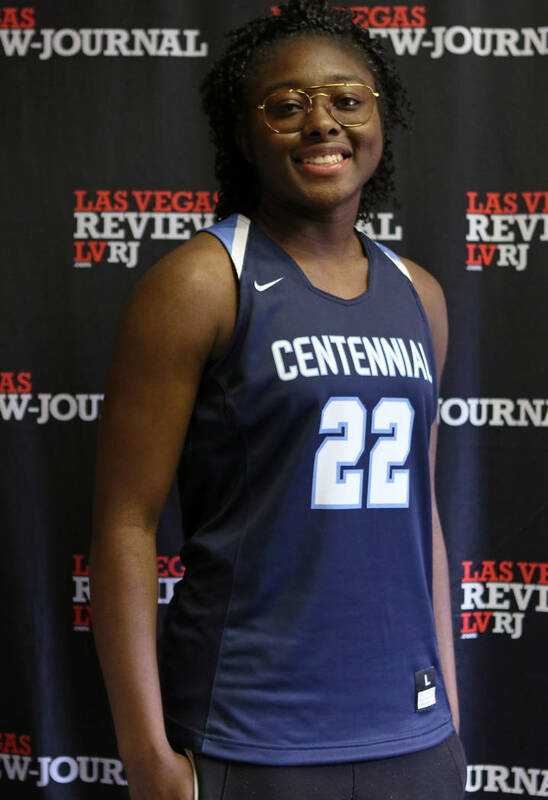 Centennial wing Eboni Walker is one of the 50 best basketball players in the senior class. But as a freshman in 2015-16, she was just another talented player who needed to pay her dues while playing in one of the country’s most prestigious programs. 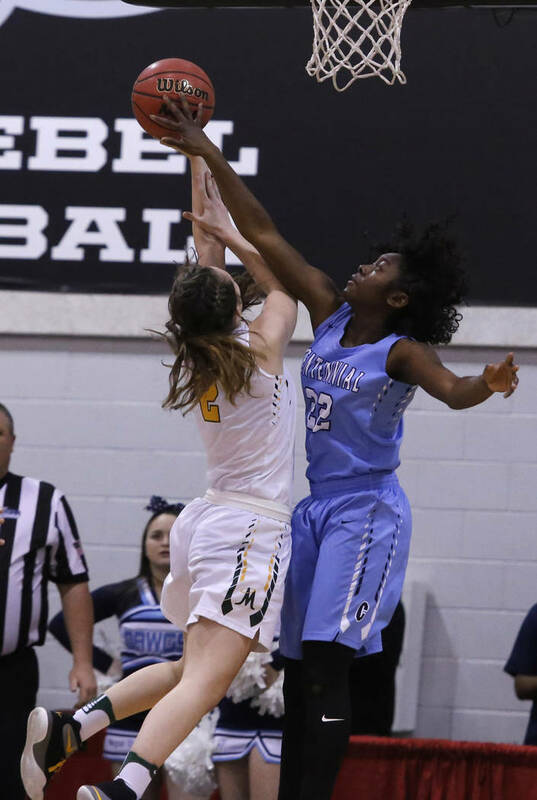 Walker since has blossomed into the 43rd-ranked player in the class of 2019, per ESPN, and will solidify her future Wednesday by signing a national letter of intent with Arizona State. Fellow Centennial seniors Melanie Isbell (UNLV) and Quinece Hatcher (Youngstown State) also will sign letters, giving Weitz another cause for celebration before the Bulldogs defend their state title this season. Walker has been working toward signing day since elementary school. She grew up dreaming of playing in the NBA and competed against boys until junior high, when she learned about the WNBA. 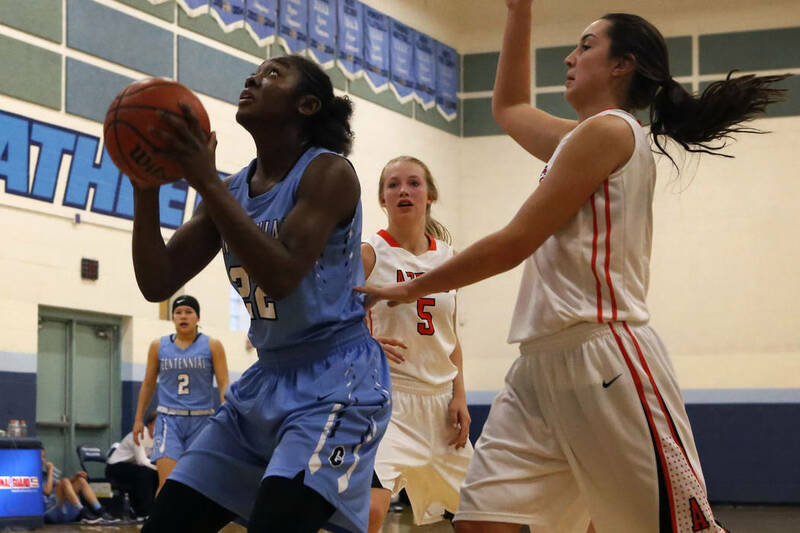 She started playing in Centennial’s youth organization and was keeping pace with the high school players as an eighth-grader, securing her first scholarship offer, from UNLV, before her freshman year. Walker played varsity as a ninth-grader, getting key minutes for Centennial’s 2015-16 state championship team. She matured through the program, earning several Division I scholarship offers and picking Arizona State over Georgia and UNLV in August. The 5-foot-11-inch Walker averaged 12.5 points and 8.5 rebounds for the Bulldogs last season en route to a fourth consecutive Class 4A state championship. She wants to win another title, state Gatorade Player of the Year and earn McDonald’s All-America honors.